Welcome to Sadie's Gift, established in memory of Sadie Elizabeth Abell, who was with us on earth for just three short days and touched our hearts forever. Sadie's Gift has been established to raise funds for Johns Hopkins Children's Center. To date Sadie's Gift has raised over $880,000 for Hopkins Children's. After achieving great success over the past ten years, we have established an endowment in Sadie's memory. This endowment supports a training program for doctors who care for critically ill children in Pediatric Intensive Care Units (PICU's) along the east coast. Please check out all the ways you can help Sadie's Gift! Sign up for our newsletter and check out our past news updates here. 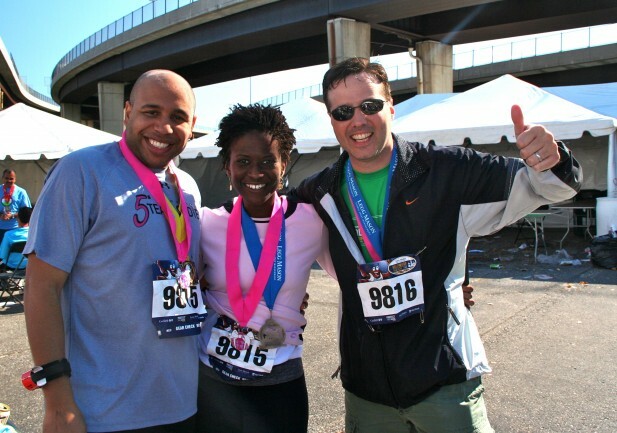 Sadie's Boot Camp trains top PICU fellows along the east coast each year. 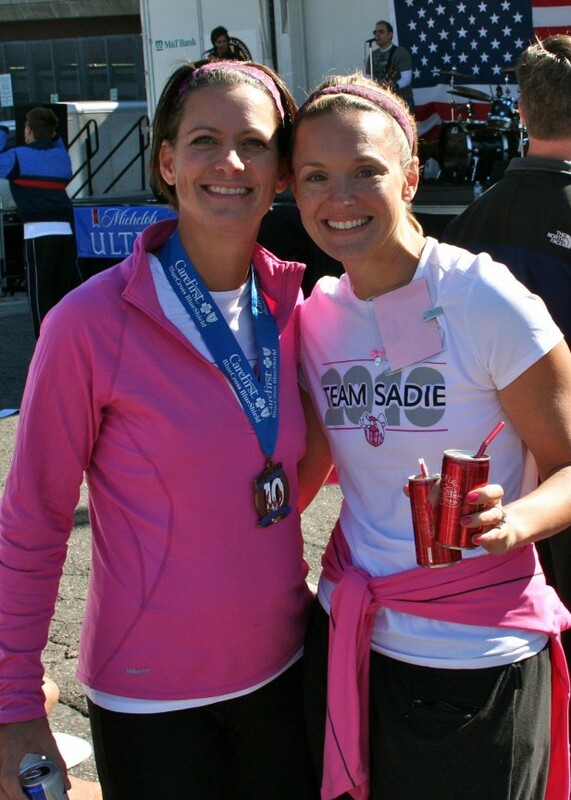 Check out our past TV coverage and Team Sadie pre-race coverage. 12/02/20168th Annual Sadie’s Simulation Training WeekendPICU fellows come to Hopkins for simulation-based training.